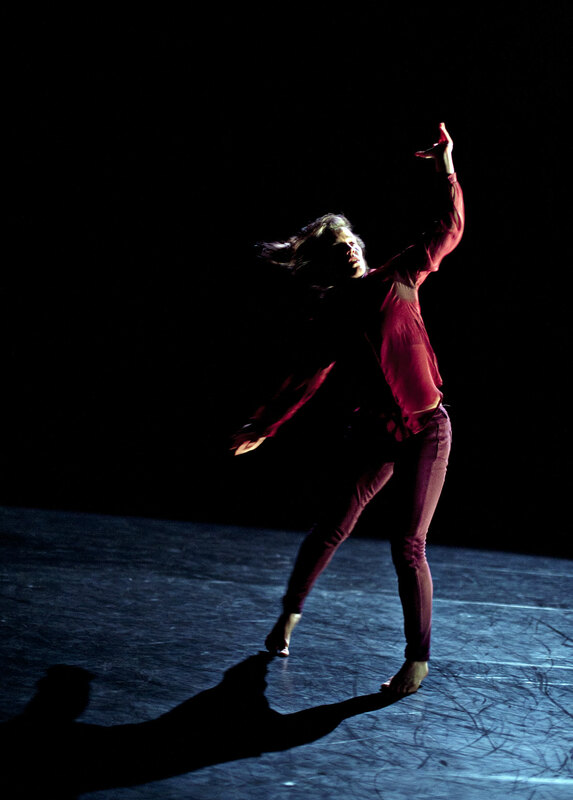 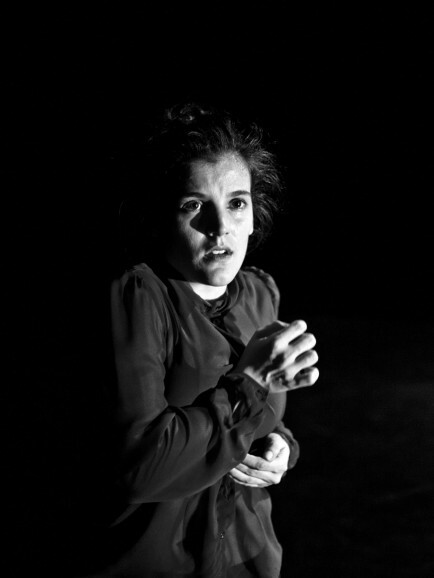 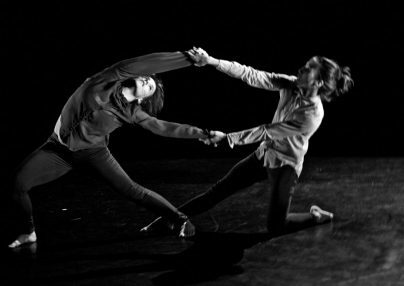 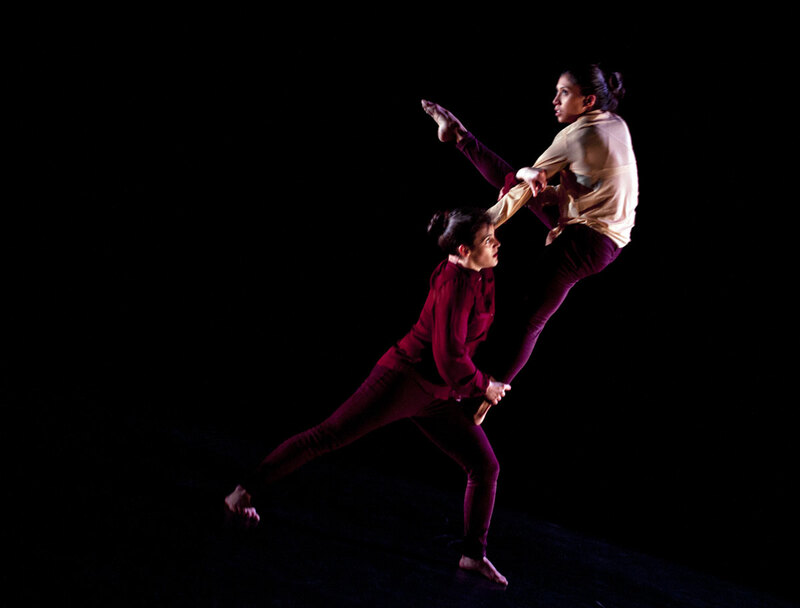 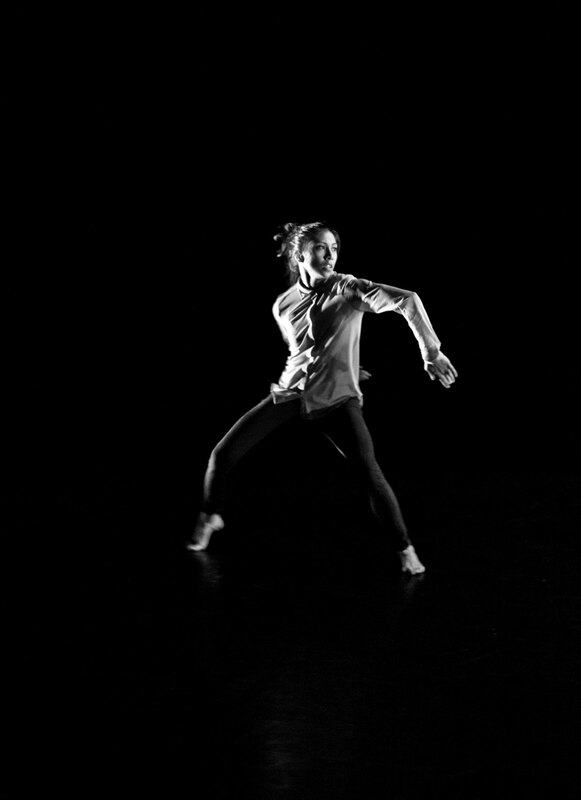 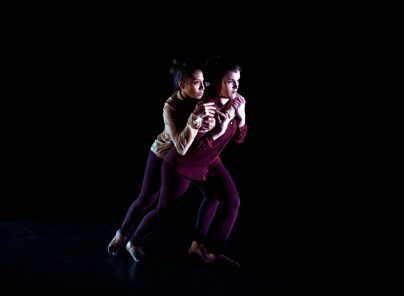 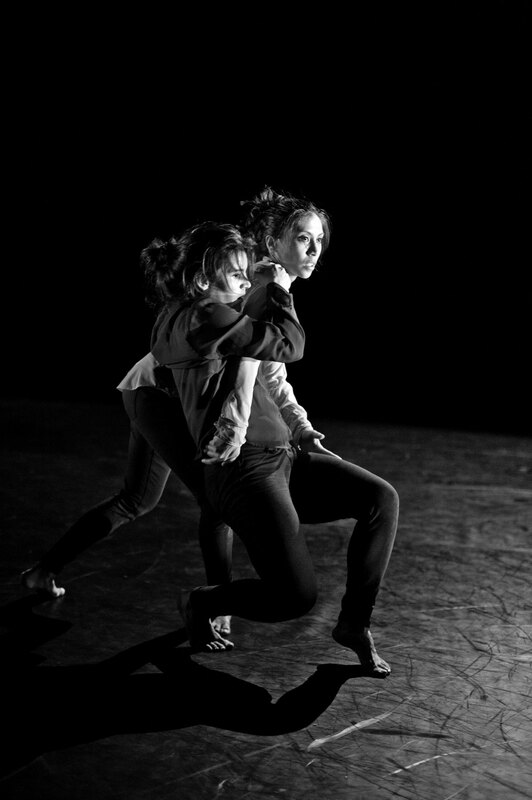 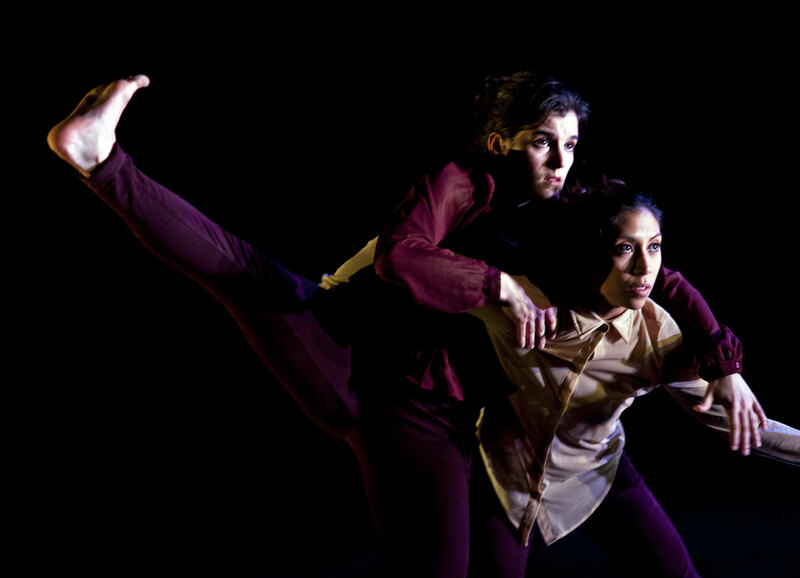 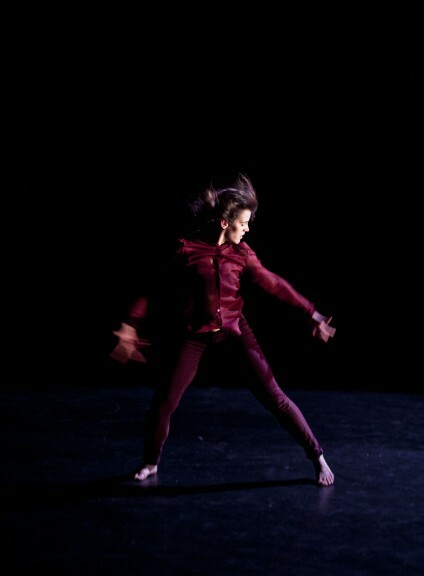 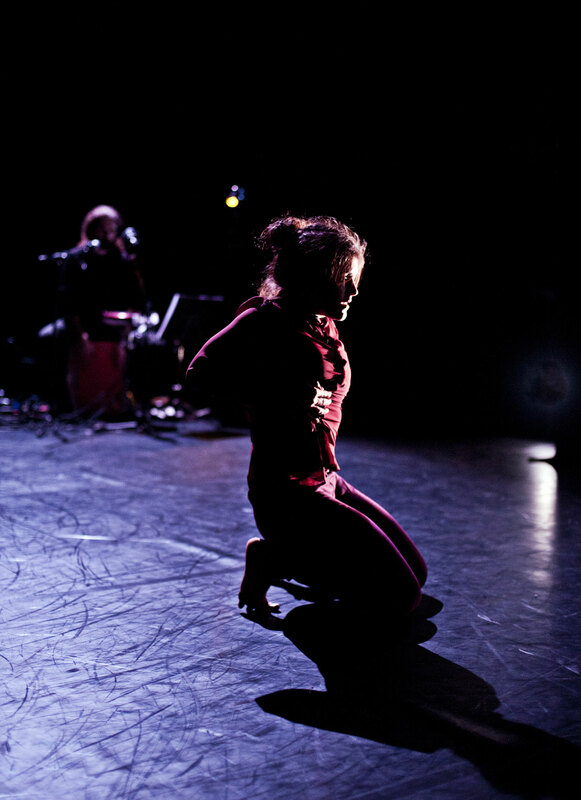 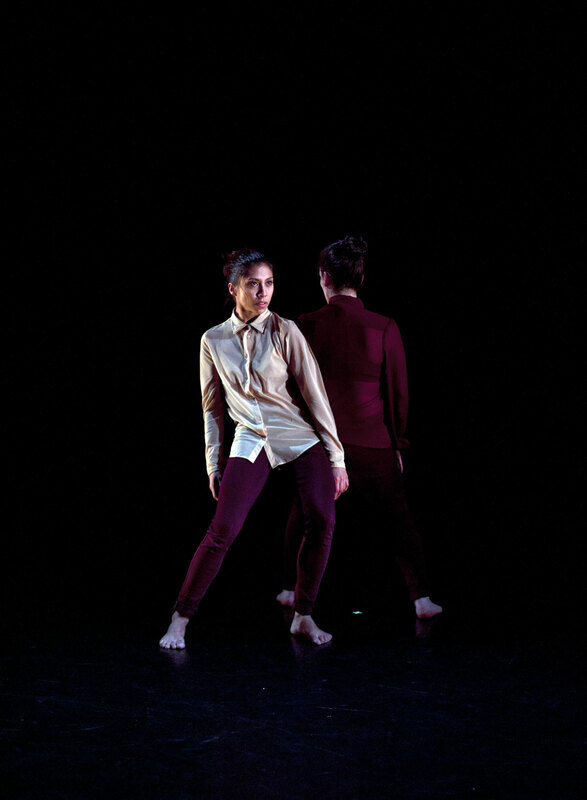 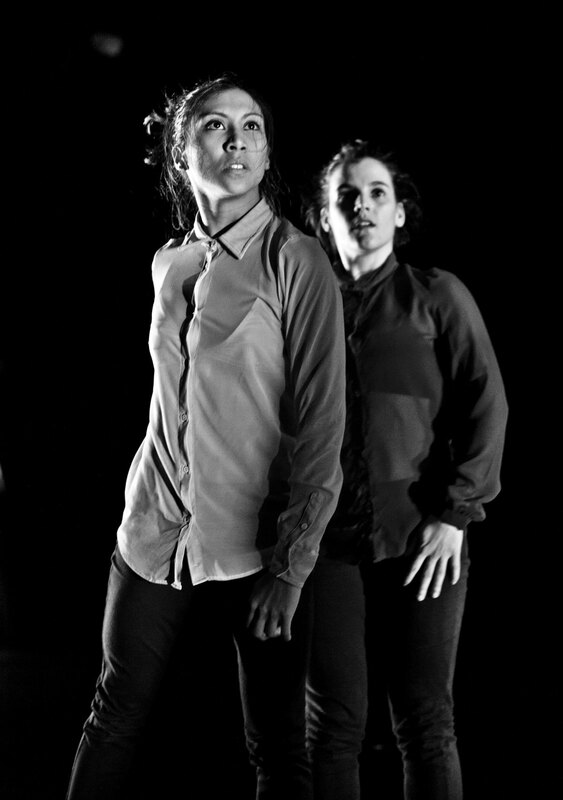 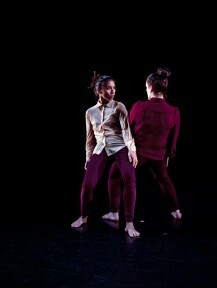 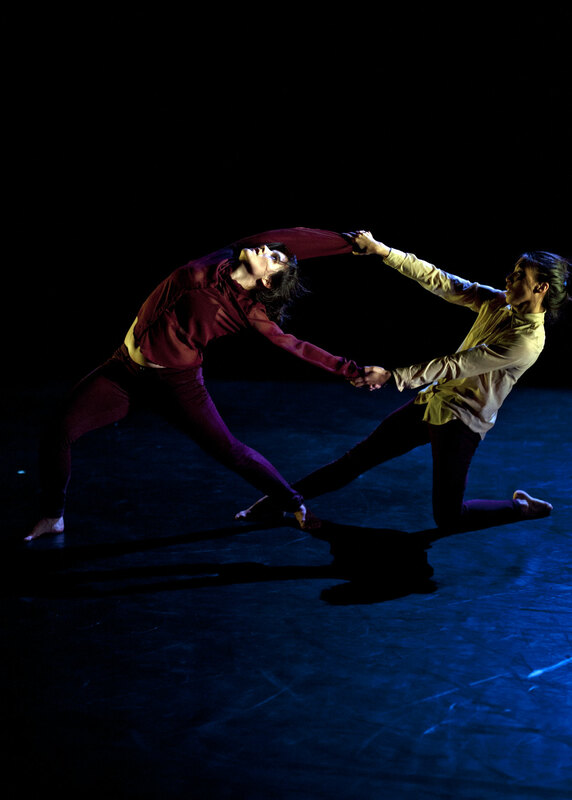 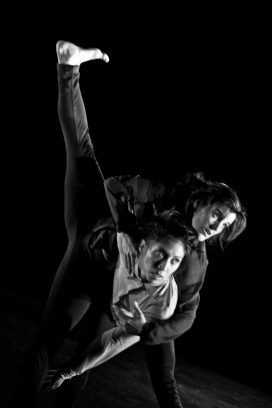 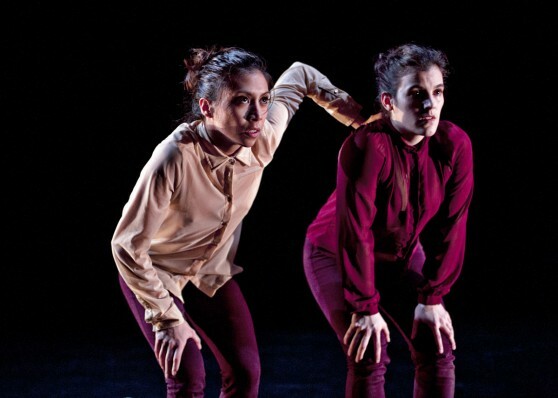 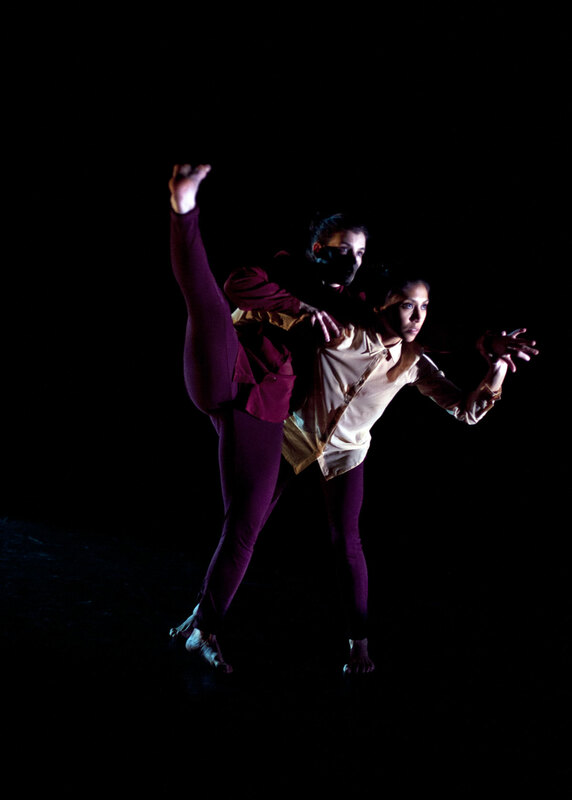 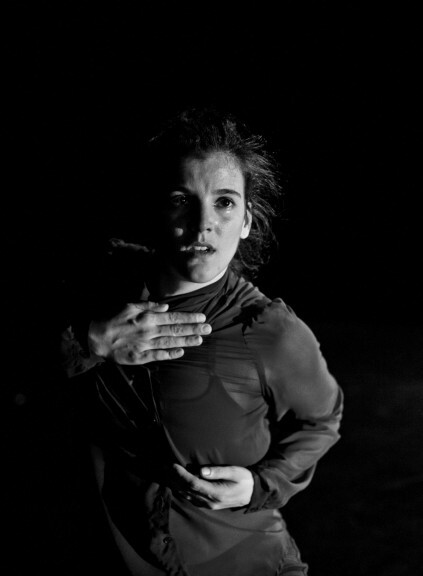 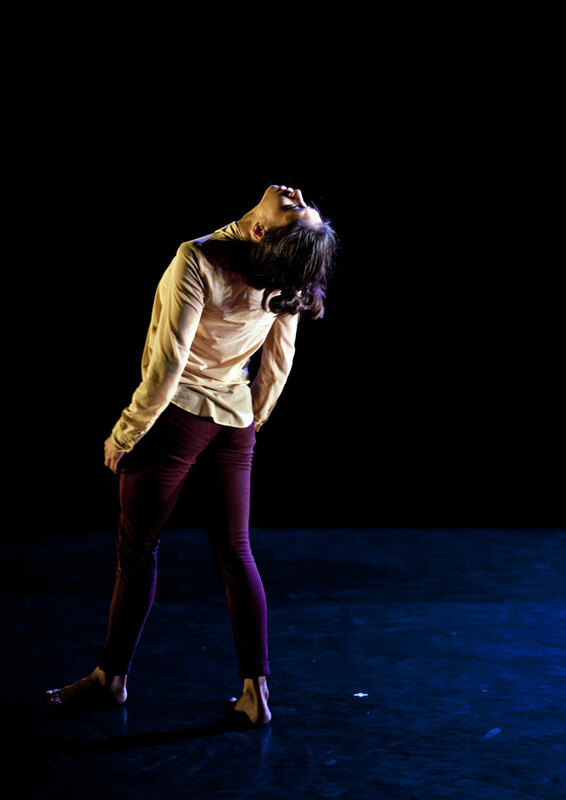 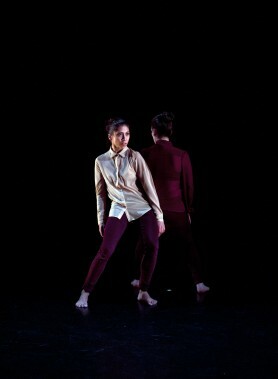 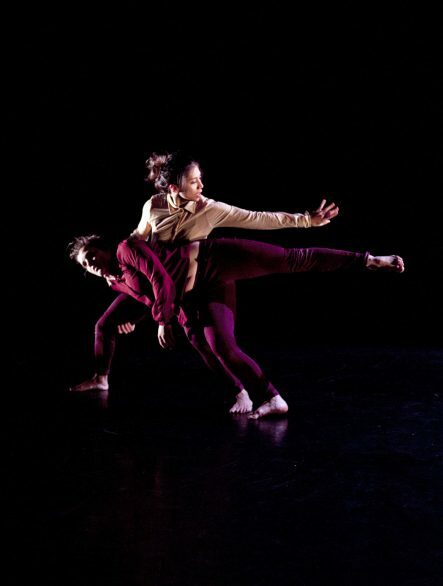 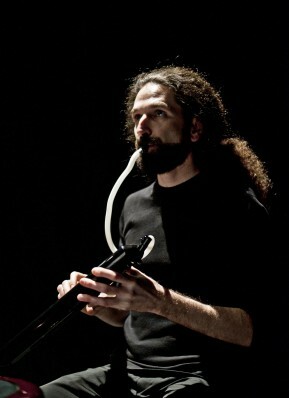 Production photography by Pau Ros at POPklik of dance piece ‘My Dust Will Tell’ by Estela Merlos; presented at RESOLUTION! 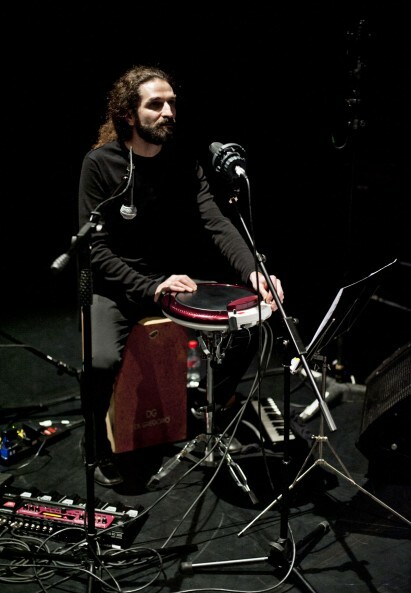 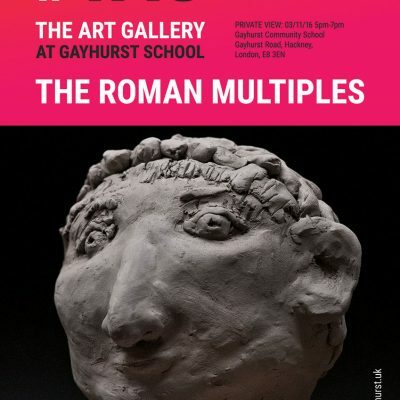 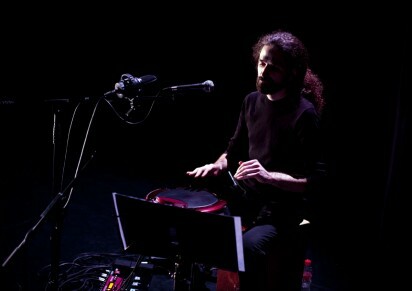 2015 at The Place, London. Breaking away from oppression and what is imposed on us, this physical work is an intense journey of courage, compassion, and surrendering of the self. 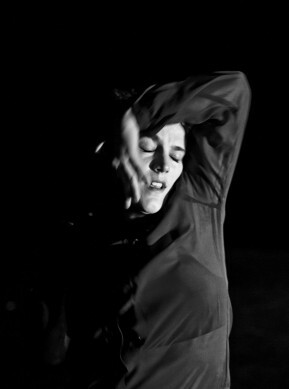 Choreography: Estela Merlos , Dancers: Piedad Albarracin Seiquer and Estela Merlos, Creative collaborator: Piedad Albarracin Seiquer, Music: R. Enrique González Sáez, Costume: Paula Tafalla.